It's been months since you embarked on your weight loss journey. You've been eating well and working out regularly, but the same number on the scale is sticking like super glue. Weight loss plateaus are annoying, but if you hit one, it's a good time re-evaluate your diet and exercise routine. "Weight loss plateaus are normal and to be expected when you’ve been losing weight for a while. 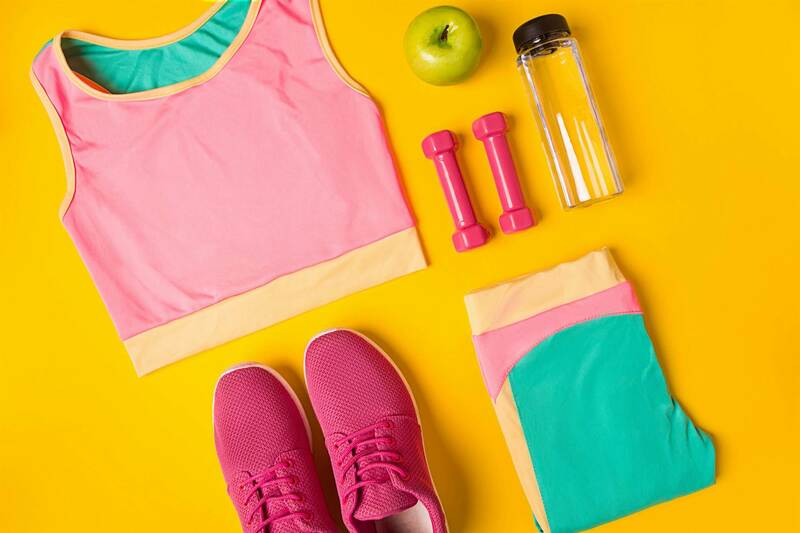 Plateaus are merely a sign that it’s time to switch up your eating and physical activity," says dietitian Michelle Hyman. It is possible to start shedding again-if you're smart about it. "Picture yourself hitting your defined goals, then jot down how you feel. Imagine yourself living a day in the life of this 'new you,'" says personal trainer Josh Cox. He should know: Cox lost 40kg himself and has since become a trainer, bodybuilder and Tough Mudder ambassador. To help you get over the hump, we consulted weight loss experts to offer advice on how to make concrete changes so you can lose those last stubborn kilos. You can’t reach the finish line if you don’t know when you’re there. If you've hit a weight loss plateau, there's a chance that you're already at a healthy weight or don't have an actual plan to reach your goal. 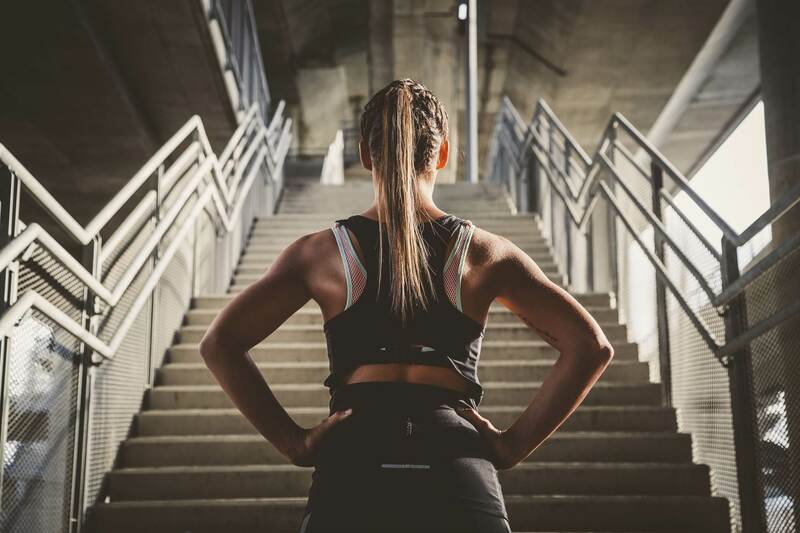 “If you start a new exercise routine with your personal mission something along the lines of 'getting in shape' and not much else, it’s time to go back to the metaphorical drawing board. That’s too broad,” Cox says. Instead, set a SMART goal. One that’s specific, measurable, attainable, relevant and time-bound. “I want to lose 5kg before July 1 and will do action steps X, Y and Z to get there” is one example. Select your end game, then write it down. 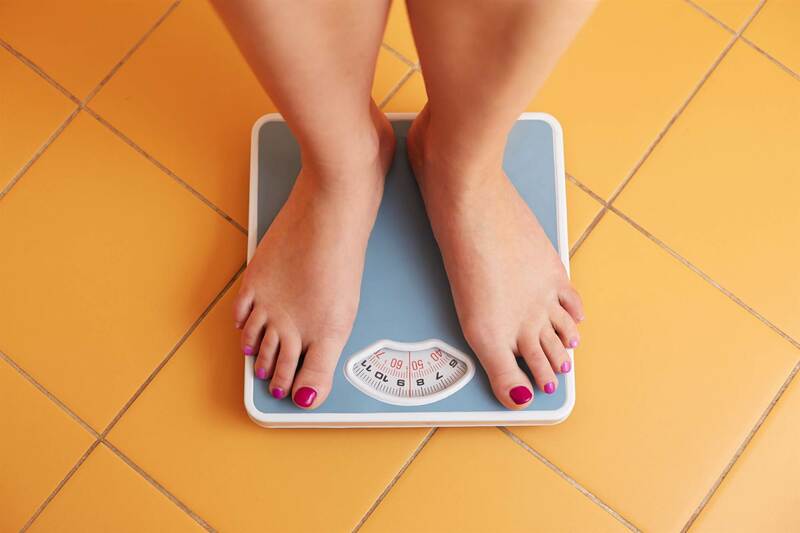 Overeating is a symptom of a weight loss plateau. And yes, it's possible to overdo it on even the most nutritious foods on the planet. Remember to stick to two tablespoons of peanut butter-not five-and 15 almonds instead of two handfuls. To make it easier to stick to a proper portions, Hyman recommends dining on small (20-23cm plates) and parcelling out one-serving snack packs right away when you bring home a tempting family-sized snack. 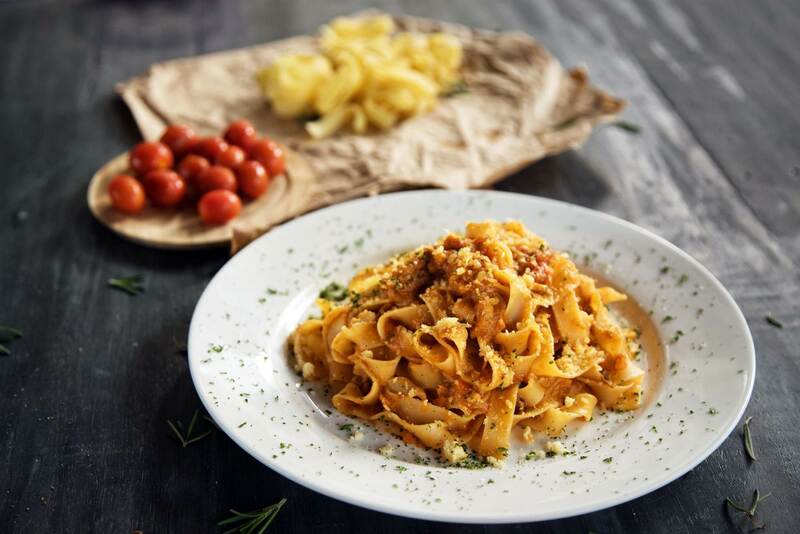 Some dieters nibble on a muesli bar at breakfast and slurp up vegetable soup for lunch...then feel so famished at dinner that they feast on a plate of fettuccine that should feed four. “Avoid eating too little during the day and don’t save kilojoules,” Hyman says. This will likely put you on a cycle of overeating once the sun goes down. Instead, start your day strong, says dietitian Suzanne Fisher. "Fueling up in the morning is a much smarter strategy than severely restricting kilojoule intake to lose weight. That strategy might actually backfire and lead to yo-yo dieting," she adds. Add healthy fat and lean protein at breakfast keep you satisfied longer. "My favourite breakfast is a wholegrain wrap filled with scrambled eggs, avocado, black beans and rocket,” Fisher says. Another starve-no-more survival scheme: Plan ahead with emergency snacks. “When you are ravenous, it’s difficult to make healthy choices and practice portion control. For this reason, if I know I’m going to eat lunch or dinner later than usual, I pack a healthy snack to tide me over,” Hyman says. 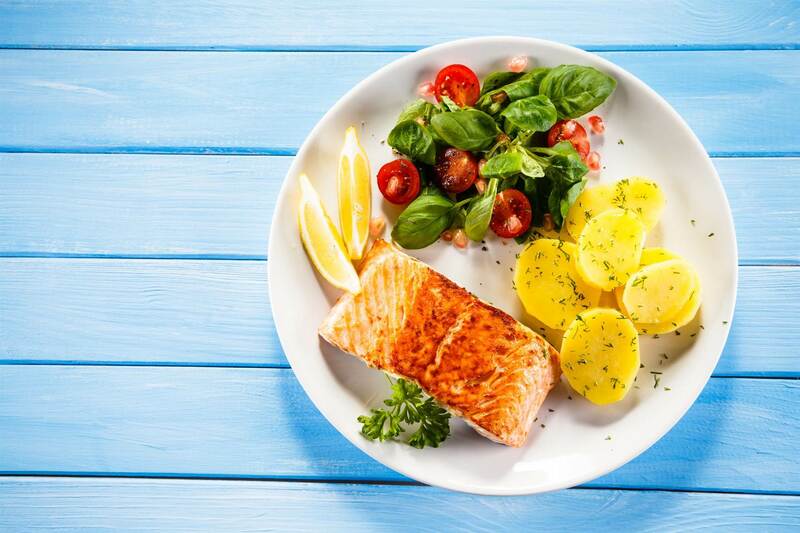 One common mistake dieters make is to skip snacking to save kilojoules, but in reality, it sets you back in the long run and can lead to a weight loss plateau. 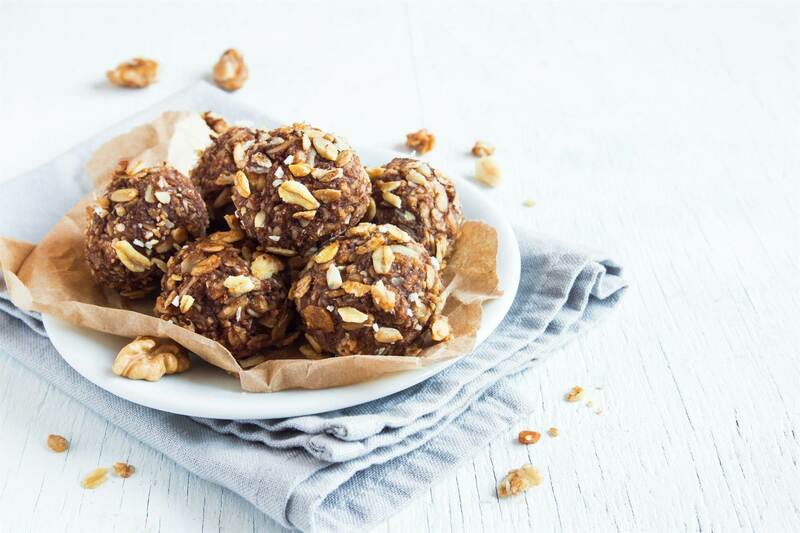 Some healthy snack ideas include protein energy bites, Greek yoghurt with berries and nuts, hummus with veggie sticks or a smoothie. It's important that your snack has some protein, carbs, and fat to keep you full. You can easily spot the reasons for your weight loss plateau when you write things down. It's easy to forget those handfuls of lollies or that afternoon latte. Get it write with both your eats and your exercise by recording them in a journal or app. 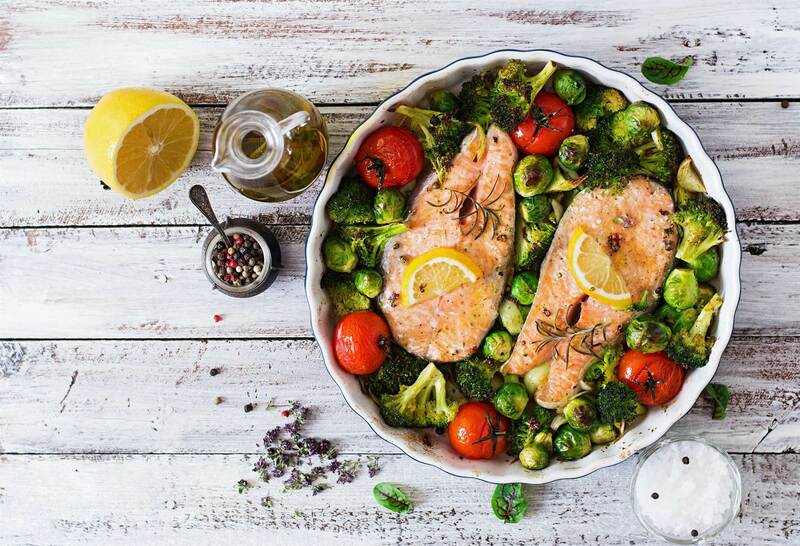 “I’m a huge advocate of meal planning apps because they do not lie. They provide a realistic view of what you are eating on a daily basis,” Fisher says. You might overlook those kilojoules if you’re not reminded while tracking them. Then, tack on your exercise, too, so you can have a rough estimate of your kilojoules burned compared to kilojoules consumed. Down a bottle of water before dinner and you’ll tend to take in fewer kilojoules, reports a study published in the journal Obesity. 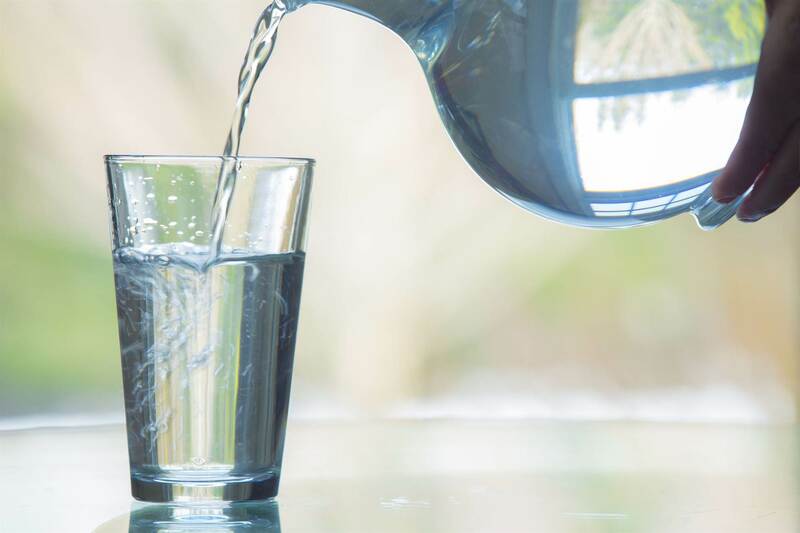 Participants who drank a 500ml, or about two cups, of water before each meal lost about two more kilos over 12 weeks compared to their non-water-pounding counterparts. Why? All that H2O helps your stomach start the meal more satiated-even with zero kilojoules. Think of each lunch and dinner plate as a pie chart. Aim to fill half with non-starchy vegetables and water-rich fruits, a quarter with lean protein and the final quarter with healthy carbohydrates (such as quinoa, brown rice or sweet potato). “This will help keep you full and stick to a reasonable portion of starch,” Hyman says. 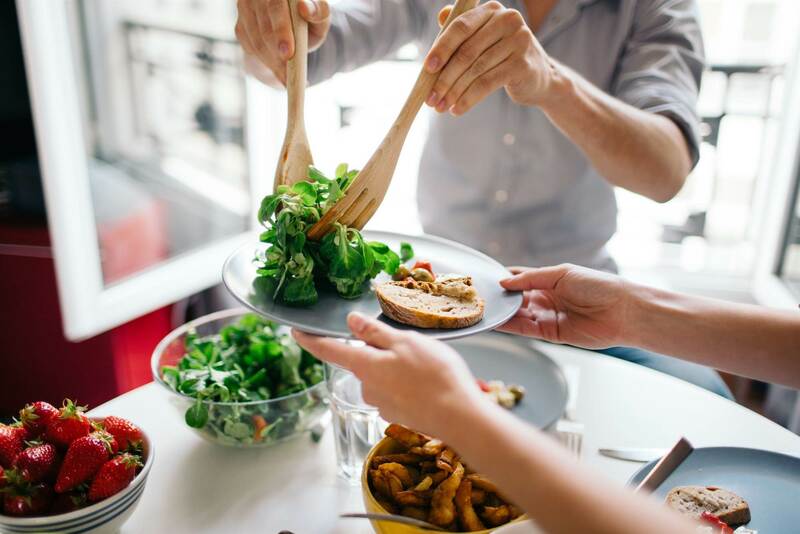 Rather than restricting (“I can’t have any carbs” or “gluten is a no-go for me!”), flip the script and aim to integrate more nutrition into your meals. 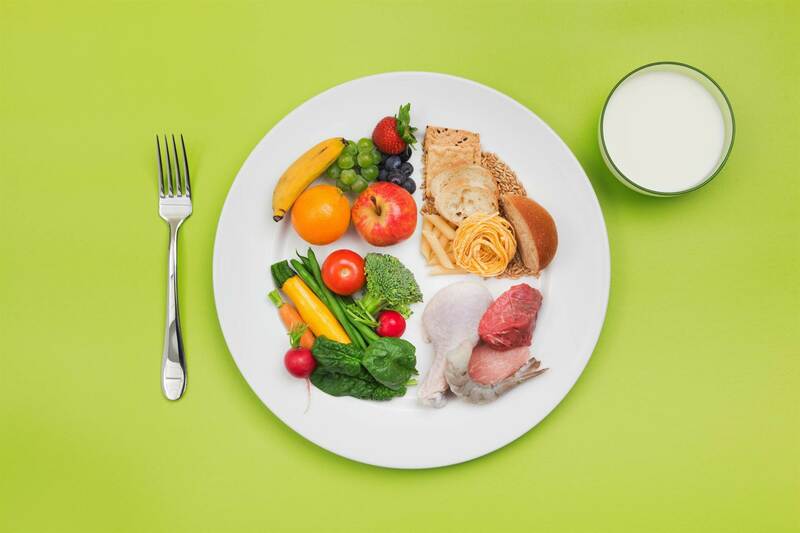 “Focus on all the healthy foods you can include in each breakfast, lunch, dinner and snack rather than on the foods you 'shouldn’t' have,” Hyman says. This positive positioning will not only help you feel less picked on, but it should also make choosing nutritious foods more natural. “Viewing each weekend as a two-day long free-for-all can really interfere with progress,” Hyman says. While brown rice, sweet potatoes, porridge and wholegrain pasta provide complex carbohydrates, vitamins, minerals and dietary fibre, our supersized culture makes it too easy to overindulge. An extra half cup of brown rice in that buddha bowl at lunch equals a bonus 523kJ (125cal), which works out to an extra 5.5kg (13 pounds) over the course of a year. 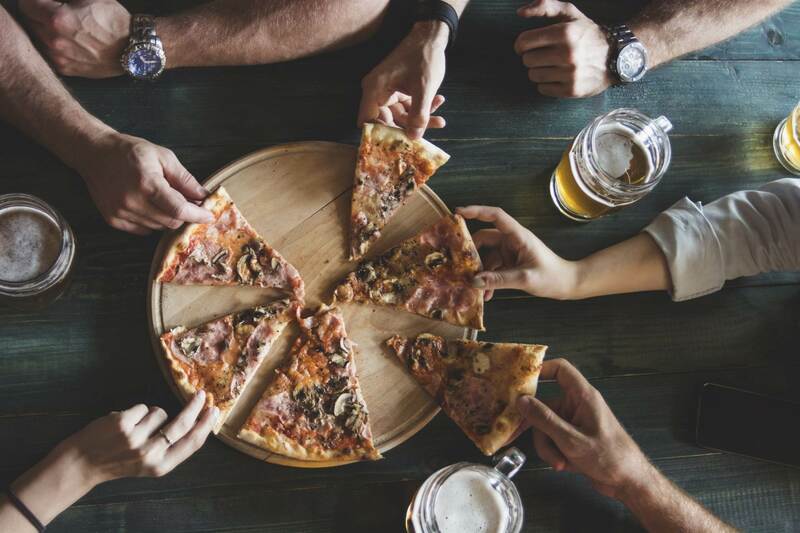 “Many of us are used to eating large portions of carbs in particular, especially when ordering take-out or dining at restaurants. As a gut check until you can eyeball a single serving, use measuring cups to stick to the right size of starch,” Hyman says. “It’s difficult to feel full while consuming less kilojoules if you have little-to-no fibre in your diet,” Hyman says. Eat more fibre at every meal and nix carb cravings-even while consuming fewer kilojoules-by incorporating more non-starchy vegetables such as carrots, celery, cauliflower, asparagus and mushrooms. 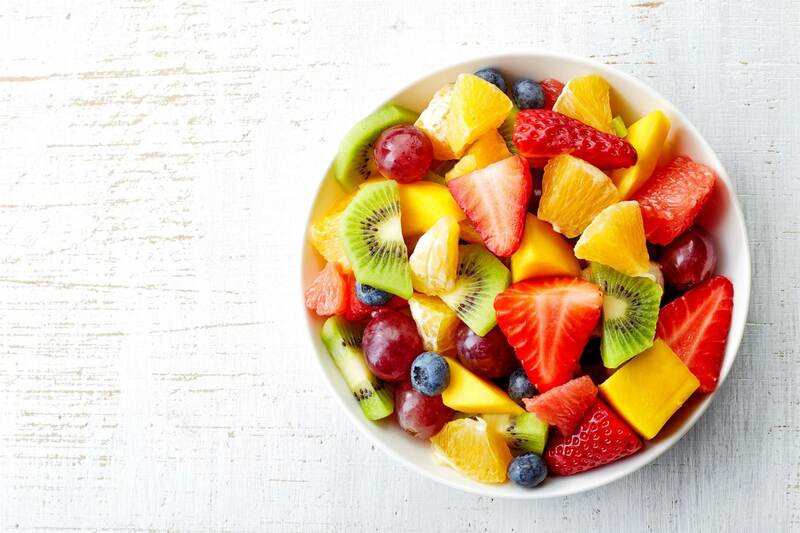 “Establish daily goals for whole fruit [rather than juice] and non-starchy vegetable intake. If you’re trying to consume two pieces of fruit and four servings of vegetables per day, that will help you successfully plan out your meals and snacks,” she says. Motivation can come and go, but fit friendships can be forever. “Since motivation is a fleeting emotion, it is unrealistic to expect yourself to be always motivated. Make yourself accountable to someone else, like a coach or partner,” says behaviour change specialist and personal trainer Justin Seedman. 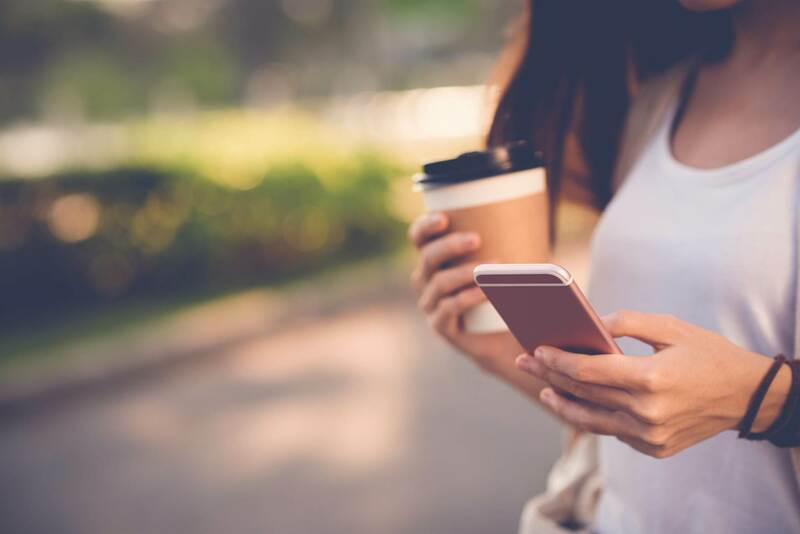 Cox suggests connecting with people who "ride the same wavelength,” so they understand the struggles you're going through on a deeper level. 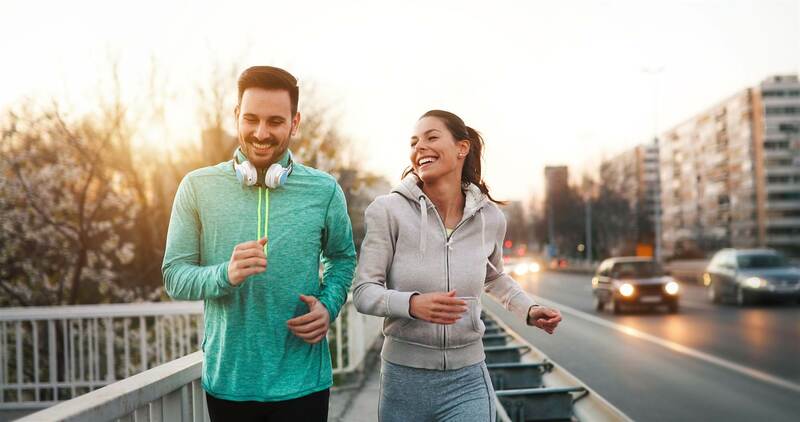 Seek out group workout classes filled with individuals who have similar fitness goals or find a group on social media to check in with, so you can cheer each other on as you all rock that first 5K. If your usual pat-on-the-back for rocking that Pilates class is an extra brownie each night before bed, you might want to reconsider. Dangling a “carrot” (aka treat) for extra motivation is a smart move, Cox says, but select something that isn’t edible. “Set small goals for yourself, say, ‘I will add two more servings of vegetables to my meals each day this week,’ and choose a non food-related reward you get once you meet that goal," he says. Some non-food rewards include new workout gear, a massage, a tickets to a concert, or new kitchen tools. If you’re considering low-carb versus low-fat, we have a spoiler alert: It doesn’t matter one bit which you pick. 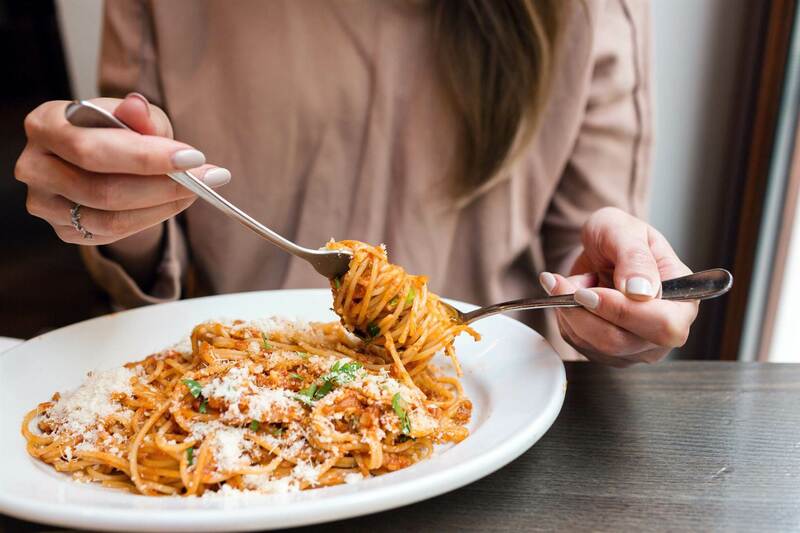 Stanford University researchers found that people tend to lose the same amount of weight on a carb-restricted and fat-reduced diet-even when their genetics suggest they might metabolise one macronutrient better than the other. Self-awareness and self-discipline are two crucial personality traits to peel off kilos, Seedman says. Don’t feel so strong in those areas yet? No sweat. “Learn your triggers and avoid them. If you tend to overeat in or make unhealthy choices in certain situations, rearrange your environment and schedule accordingly,” Seedman says. As an alternative to another quick-fit-quick scheme, “remember that real success, a real achievement and lasting results require a measure of sacrifice and patience and some hard work,” he continues.